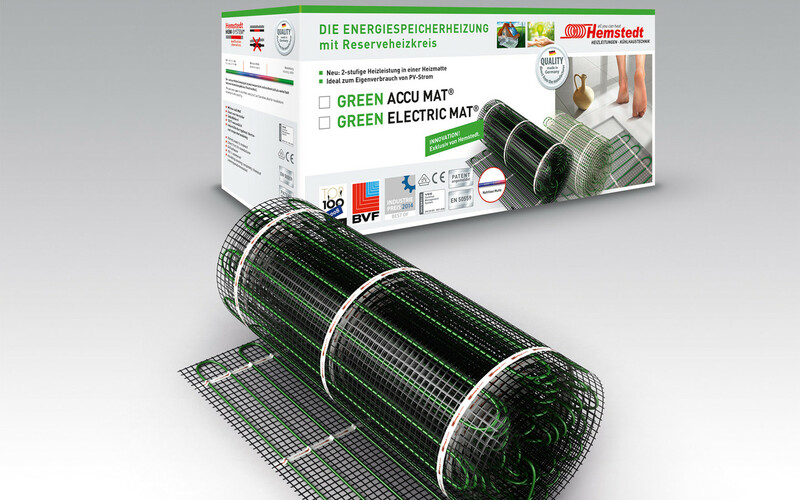 The GREEN ACCU MAT® is Hemstedt's energy storage heating mat that revolutionizes the idea of night storage heating. 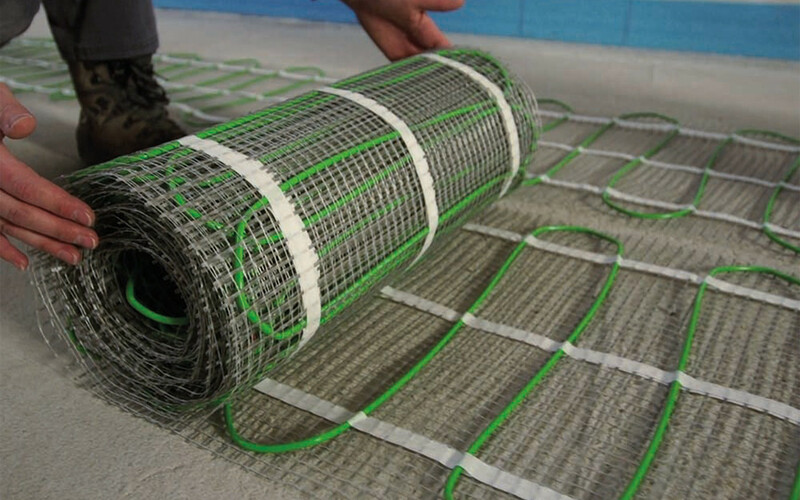 It is suitable for use in both new buildings and renovated old buildings. 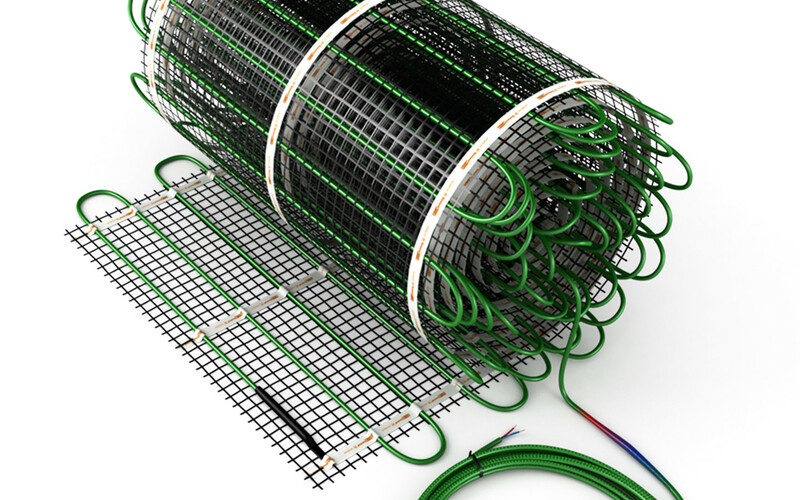 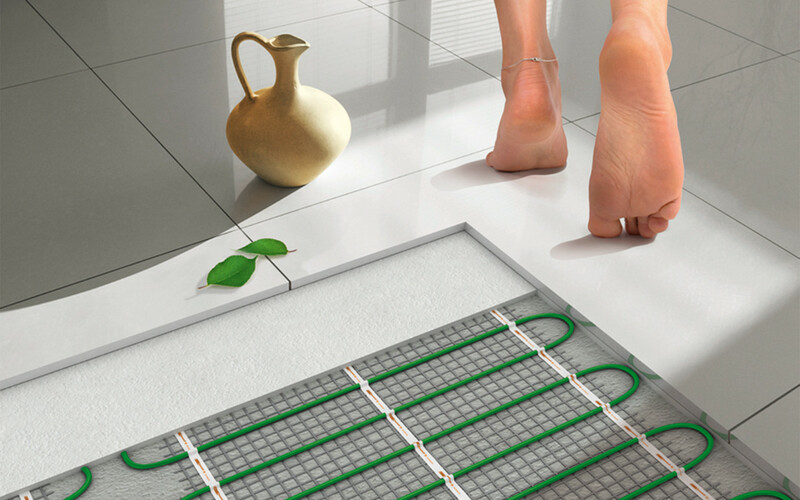 In addition to the advantages of underfloor heating, it makes a valuable contribution to environmental protection and the conservation of resources.